No 2 Spindrift01263 715779work01603 870304fax Self-cateringThis wonderful holiday chalet is perfect for a relaxing seaside break. Sitting in a tranquil area along a private road, this secluded area is only a fifty yard stroll from the sandy beach. This property has modern utilities and comfortable furniture, and makes for an excellent seaside getaway. A holiday chalet in a quiet area down a private road. 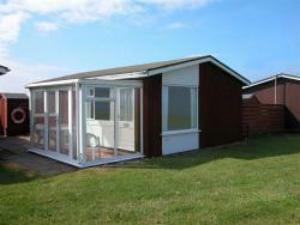 This wonderful holiday chalet is perfect for a relaxing seaside break. Sitting in a tranquil area along a private road, this secluded area is only a fifty yard stroll from the sandy beach. This property has modern utilities and comfortable furniture, and makes for an excellent seaside getaway.